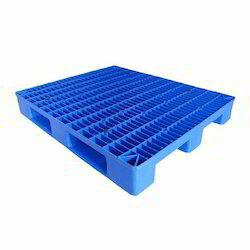 Our company is engaged in manufacturing, supplying and trading a Plastic Pallets & Bins and many more products. 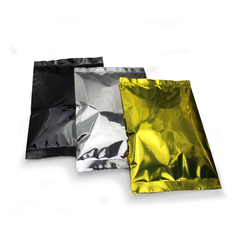 Moreover, the products we offer are used in various industries and have long lasting life. 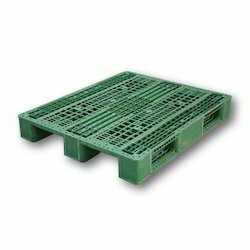 Being a customer focused organization; we are engaged in manufacturing, supplying and trading a wide assortment of Material Handling Containers. 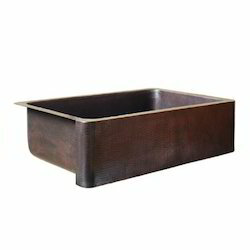 Available in various sizes and finishes, these containers are used in engineering and in various other industries. Moreover, we timely deliver the consignments at clients’ destinations using easy shipment modes. 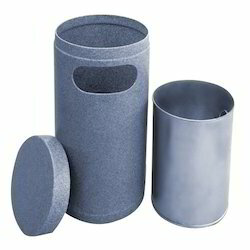 We hold expertise in manufacturing, supplying and trading a vast assortment of Plastic Waste Bins. 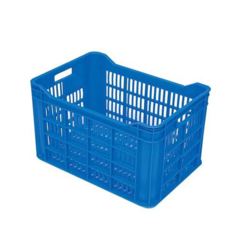 The array of bins we offer is fabricated by us using quality tested material and advance technology following industry set guidelines. 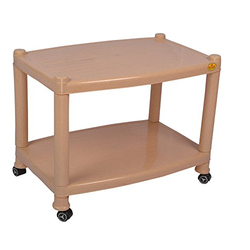 Available in customized sizes, dimensions and other specifications, these can be availed by clients accordingly. 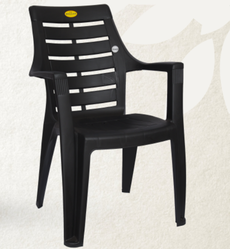 Pioneers in the industry, we offer plastic molded furniture, plastic dining chairs and plastic armchairs from India. 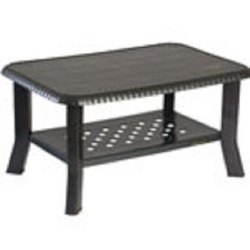 Offering you a complete choice of products which include plastic center tables.